As a responsible pet dog owner, you will want to make sure that your pets are safe and healthy. This is the reason why household pets like dogs are properly groomed, and they are fed on time. 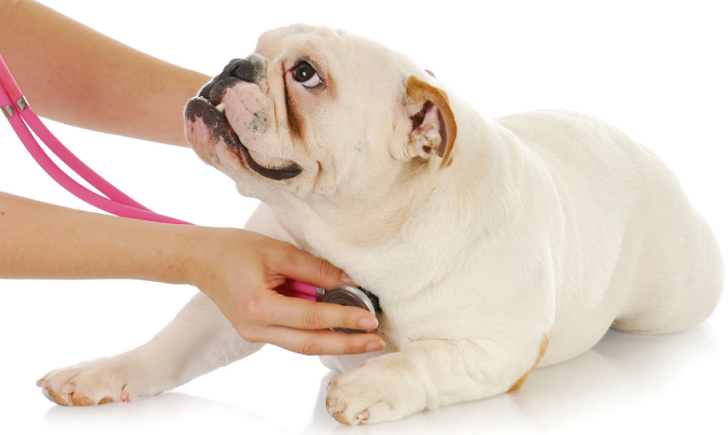 Some dog owners will also find a regular veterinarian who can take good care of the health of your dog, and provide medications when necessary. However, there is one more investment that can also help in promoting the health of your dog, and promote your peace of mind – pet insurance. Pet insurance is simply your safety net that can protect you from usual expenses and emergency costs that come with dog ownership and maintenance. 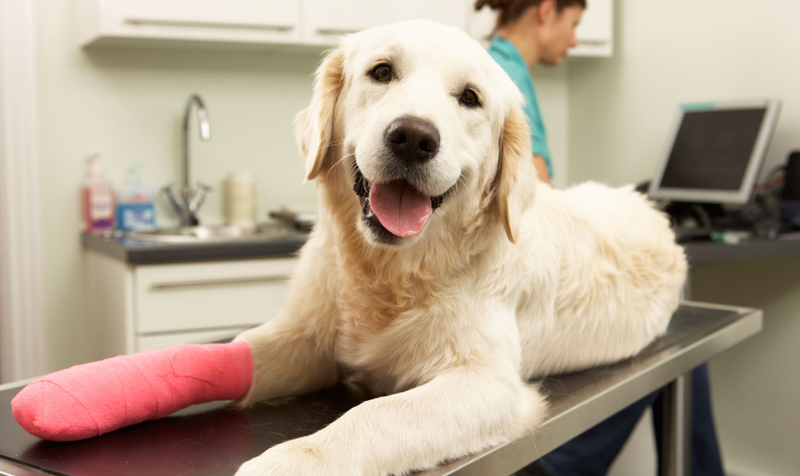 Traditionally, dog insurance is used to pay for veterinary-related bills, but there are times when the insurance is also used for other other dog-related expenses. What are the different types of dog insurances available? There are at least four types of insurance coverage available for your pet dog: ‘accident only’ coverage, ‘per condition with‘time limit’ coverage, ‘per condition’ coverage for a ‘lifetime’. ‘Accident only’. This is insurance coverage to buy if you are anticipating veterinary treatment if your pet suffers an accident. This will only cover an accident, and not your dog’s illness, and may include other limitations like time after accident and specific amounts of money to cover specific treatments. ‘Per condition, with a time limit’. This serves as a cheap insurance option, and will cover fees for illnesses and accidents for a maximum of one year after your dog has been diagnosed. Most insurance providers will identify a specified monetary limit and when the expenses exceed the limit, you will need to shoulder the additional expenses. ‘Per condition’. Coverage is based on an identified fee limit, but no restrictions are imposed on the treatment process. The coverage provided by this insurance will continue for a long period of time provided you renew the insurance policy after a year. ‘Lifetime’. This is the most expensive option available on the market, but one that comes with the most comprehensive coverage. Some insurance companies may ask up to £10,000 annually, and this coverage may have to be renewed every year. There are some instances when insurance companies will not approve an insurance application, especially for lifetime coverage. Companies also feature exclusions that every dog owner should know. Some of the common exclusions are related to pre-existing conditions, often related to birth. In many cases, dog insurance providers may reserve the right to refuse insurance coverage for dogs with pre-existing medical health issues. If the company decides to approve the insurance coverage, you may need to pay a higher premium.